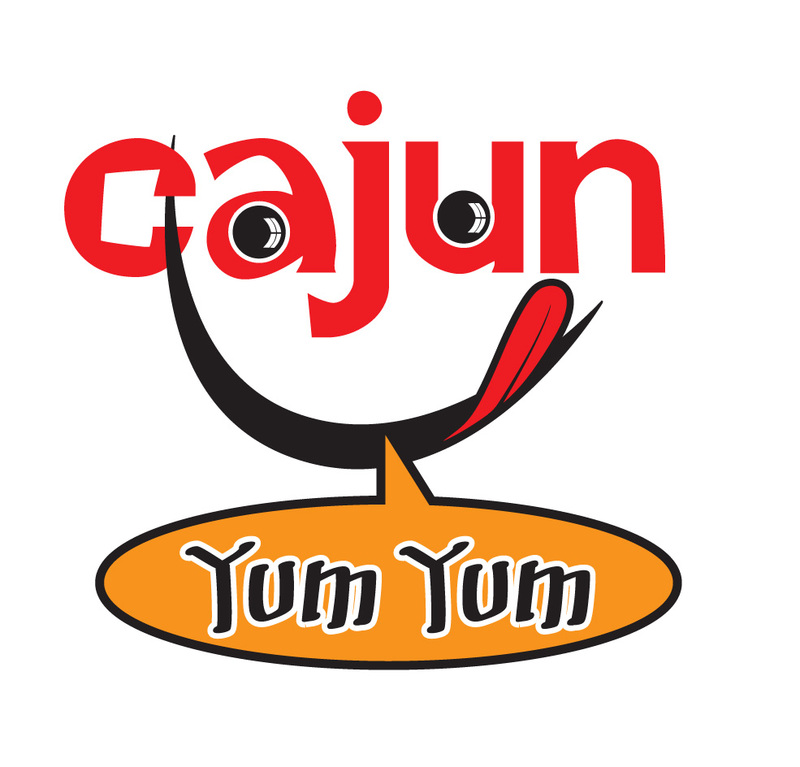 Cajunyumyum.com offers a wide range of genuine Louisiana made food and products from some of the best specialty meat markets, grocers and suppliers in and around the Acadiana region. 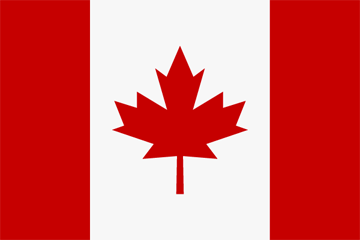 You'll also find many other locally made items including, spice mixes, condiments, honey, soaps, great coffee, arts and craft pieces and gift items. If you don’t see a particular item you would like available here, let us know and we can probably source and ship it to you.